The amount of research data created or digitized each year is rapidly expanding. The demand for centers of learning to provide a fully referenced research library mandates the permanent storage of research data. Many of these archives are made available across the Internet for researchers worldwide to use. Content includes books, publications, dissertations, records, art, and photographs. The amount of research data created or digitized each year is rapidly expanding. The demand for centres of learning to provide fully referenced research libraries mandates the permanent storage of research data. Many of these archives are made available across the Internet for researchers worldwide to use, with content including books, publications, dissertations, records, art, and photographs. Our solutions are used by numerous global research centres to store experimental data, high resolution images and research archives in multiple fields of science. Our HPC data archiving solutions integrate seamlessly with the vast majority of commercially available systems. 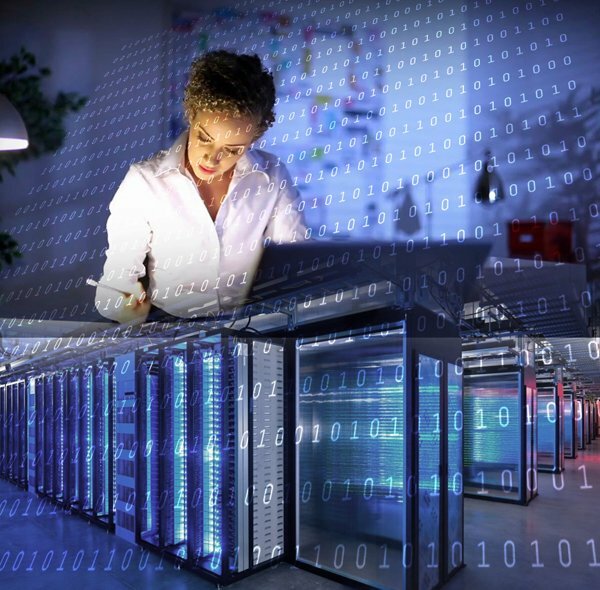 For example, many research centres use our LTFS as NAS solution for massive data archiving, allowing them to store tens and hundreds of petabytes at a fraction of the cost of an equivalent disk-based solution. Research centres can exchange large quantities of data in LTFS format by simply sending each other tape cartridges. The main purpose of the 3D Flash Tape Cloud Gateway solution is to provide extremely simple migration and archiving from existing infrastructures to the Cloud, exactly like copying, reading and editing data on a local network. At the same time, it guarantees nonstop access to the data in the event that the Cloud connection is not available for any reason. 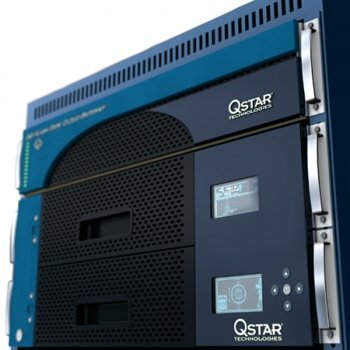 QStar 3D Flash Tape Cloud Gateway allows automatic migration of files using a combination of their attributes such as date created, modified, accessed, file owner, size and extension to the cloud, whilst at the same time it can perform real-time restoration of the data to its original location in a manner which is completely transparent to applications, network and users. The 3D Flash Tape Cloud Gateway is compatible with major Cloud providers in native mode, using specific protocols and APIs for each provider. You can simultaneously access several Cloud providers at once and make multiple copies of your data. Several copies of the data can be made, including a local copy to the secure low cost Active Archive present within the 3D Gateway architecture. The data archived in the Active Archive is accessed by the network and applications exactly like a traditional NAS shared on the network even if recorded on a tape library.